Best Quality fasteners, a new company in Rudrapur is the outcome of 35 yrs of experience that has been build up while dealing with fasteners. It is incorporated with a view to provide new dimension in manufacturing and dealing quality fasteners as per the requirement of our customers. 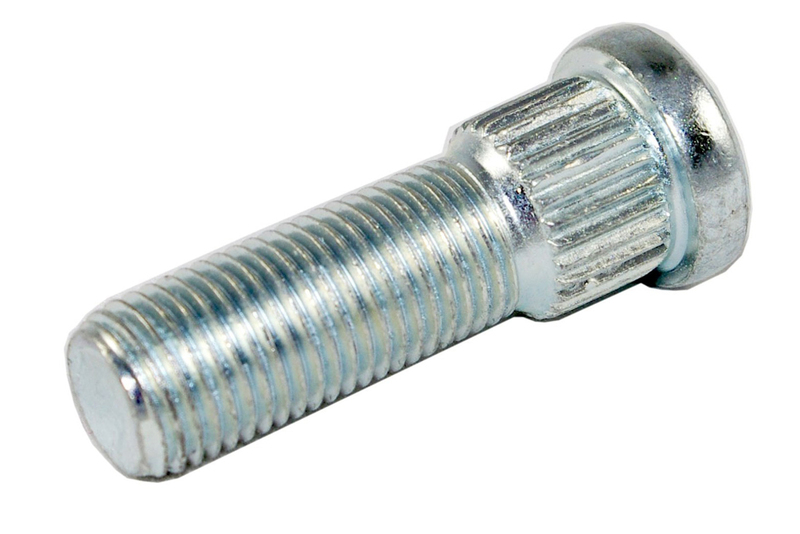 Our company is one of the best fasteners manufacturers in Uttarakhand. 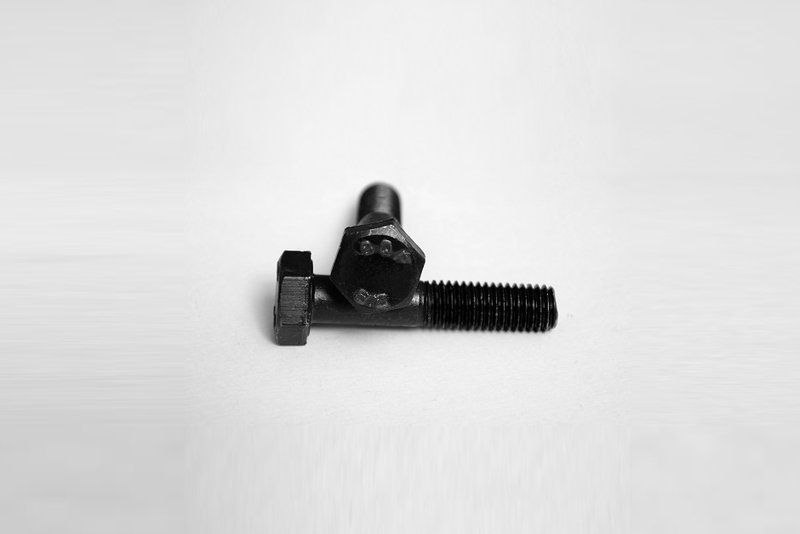 As a pioneer in the field of fasteners manufacturers, we are well equipped with the most latest and advanced technology, knowhow and skilled artisans who devote their time and energy in manufacturing the product as per the latest market requirements and customer's need. We, at Best Quality Fasteners Strive to meet customer's requirements for all range of industrial fasteners by quality, delivery & prompt services. 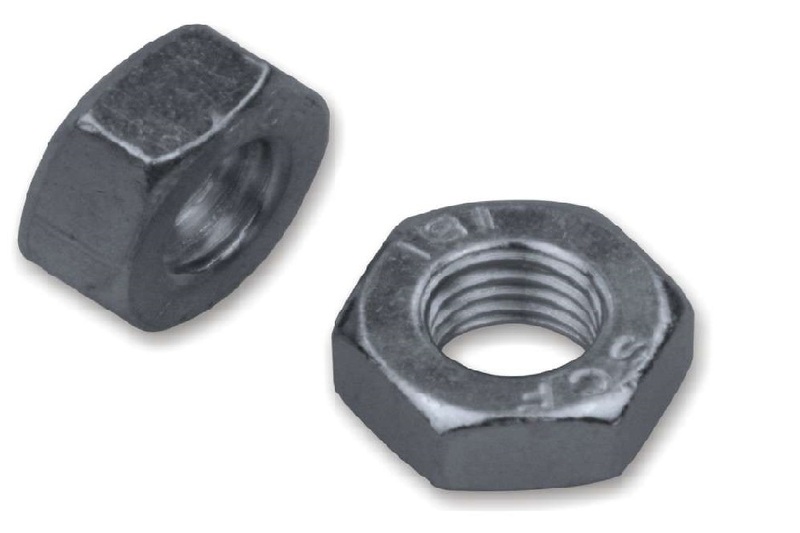 As the name suggests the search for quality has a strategic importance for Best Quality Fasteners and involves the different company departments, from supply to processing and services. The quality system has been certified in 2010 according to ISO 9001:2008 and CE. 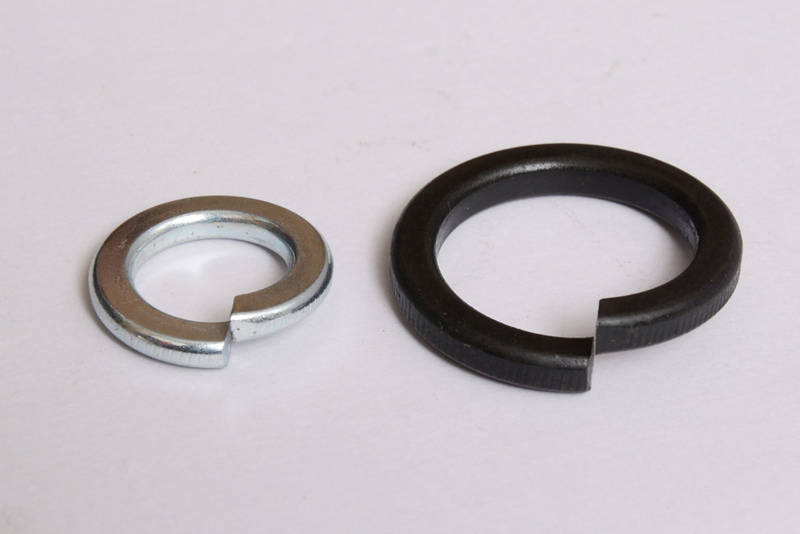 The primary aim of Best Quality Fasteners is the customer' satisfaction and the respect for the enviroment, to be obtained through continuos improvement. As a pioneer in the field of fasteners manufacturers, we are well equipped with the most latest & advanced technology, knowhow and skilled artisans who devote their time and energy in manufacturing the product. 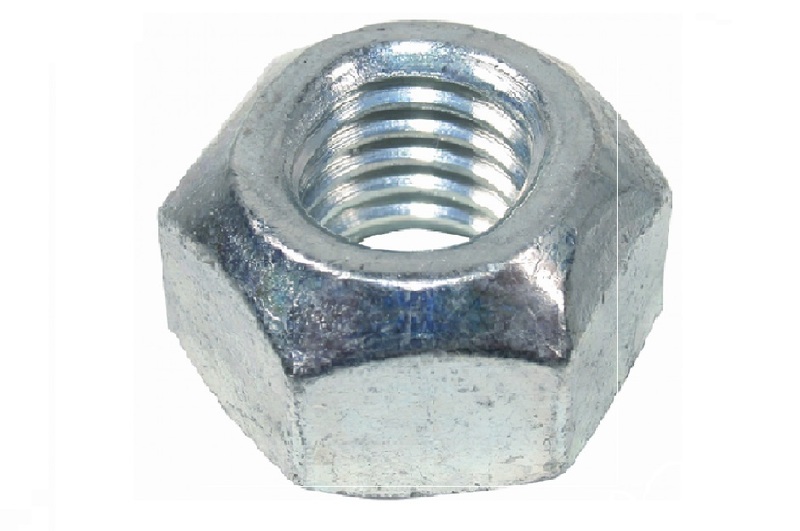 Copyright © 2010 Best Quality Fasteners. All rights reserved. Powered by Pointersoft Technologies.